OurCrowd is proud to announce the launch of its first fund, OurCrowd First, a specialized $10M global early stage fund focusing on seed and Pre-A startups. With the fund, OurCrowd will leverage its established infrastructure to bring equity crowdfunding to approximately 20+ seed-stage companies providing our investors even earlier access to promising opportunities. OurCrowd First is further democratizing the world of seed stage investment funds, since most other funds require million dollar minimum investments. OurCrowd First will be managed by General Partners Eduardo Shoval and Yori Nelken, who both come with highly successful track records in early-stage company-building and investment. The fund is launching with six early stage companies already in its portfolio representing diverse sectors, such as the Internet of Things, Energy, Mobile infrastructure, 3D Printing, and Digital Radiology. Better returns through diversification: OurCrowd has traditionally offered diverse investment opportunities for members to participate in on a deal by deal basis. Due to the risk profiles of these opportunities, OurCrowd has always encouraged members to diversify by investing in multiple deals across sectors and stages. Today, OurCrowd is launching its very first fund – a $10M vehicle that will deploy capital across a target range of 20+ earlier stage companies.The OurCrowd First fund will invest in a portfolio of smaller, early-stage deals, with a target check size of $250-500k. 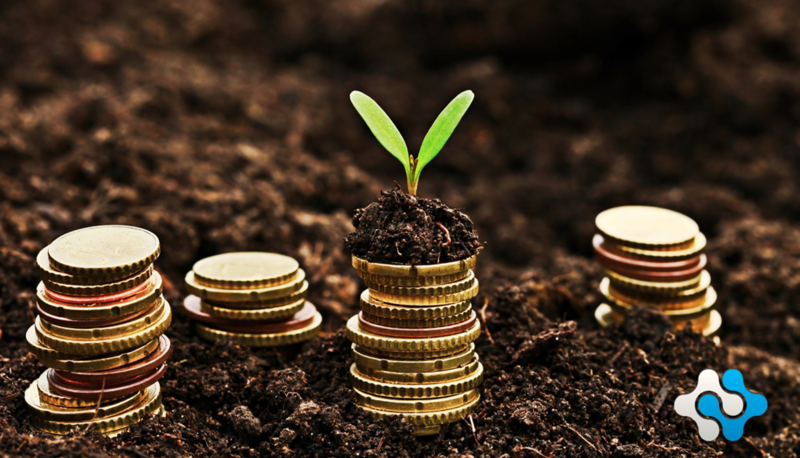 Pre-seed, seed and Series-A rounds can offer much higher potential returns than later stage investments. OurCrowd First will provide a way for OurCrowd investors to engage with a broad range of these earlier startups, gaining access to this high-risk, high potential reward group of companies in a risk-managed approach. Leveraging OurCrowd’s dealflow and capabilities: OurCrowd First will have the full set of tools OurCrowd uses to source deals and back its portfolio companies after investment. According to multiple industry analysts, OurCrowd has become among Israel’s most active venture capital investors. 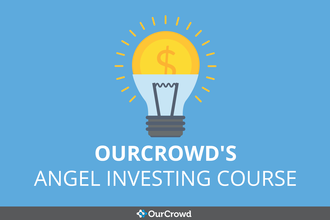 While OurCrowd is a destination for a huge percentage of the Israeli companies seeking funds, OurCrowd’s investment team regularly encounters promising companies who are considered too early for launch on the OurCrowd website where deal sizes of $1M+ have become the norm. This presents a key opportunity for OurCrowd First; hooking up to the firehose of deal flow that will be unleashed once word gets out that OurCrowd is in the seed funding business. Expert management team: OurCrowd First will be managed by General Partners Eduardo Shoval and Yori Nelken, who are both seasoned entrepreneurs and angel investors with deep experience in helping companies grow from concept through exit. Eduardo Shoval has over 25 years of experience as a serial entrepreneur, angel investor and mentor in high-tech management. Eduardo co-founded seven high-tech companies (Optibase, Vcon, Accord, Lasercomm, Big Band, Sirica, accells) with five successful exits, four of them with valuations in excess of $400 million and total revenues of billions of dollars. Yori Nelken is an 8200 alumni, a serial entrepreneur and an investor bringing to OurCrowd First over 18 years of leadership experience driving startup companies from concept to success. Yori previous companies include Banter, TimeBridge and Local Sciences. After selling Banter to IBM in 2004, Yori joined the Mayfield Fund as entrepreneur-in-residence, where he provided dealflow and due-diligence support as well as portfolio mentoring. OurCrowd First will be closely supported by the OurCrowd Investment Committee, including Jon Medved and Elan Zivotofsky. Initial OurCrowd First Portfolio companies speak to a very strong pipeline: OurCrowd is launching OurCrowd First with existing investments in six early-stage companies representing Internet of Things, Energy, Mobile, 3D Printing, and Digital Radiology spaces. All OurCrowd First investors will get their pro-rata share of these investments.